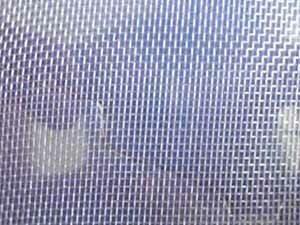 ﻿ Stainless Steel Window Screen-HEBEI OKE MESH CO.,LTD. 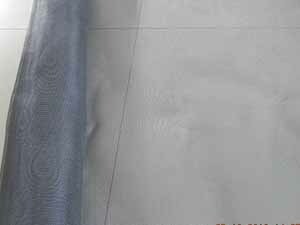 Stainless Steel Window Screen is also called stainless steel insect screening or stainless steel insect screen. The initial cost of stainless steel insect screening is a little higher than aluminium. While the long term life expectancy of stainless steel insect screens is worthy of the investment. Stainless steel window screen is mainly used on windows and doors to against insects. 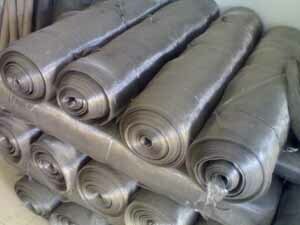 Also it is used for industrial purposes, sieves, filters and others. 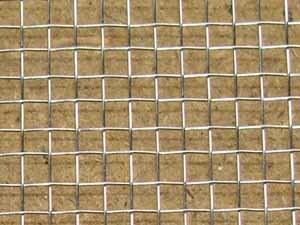 Stainless steel window screen has excellent features, such as good stablity, rust resistance, heat resistance, acid resistance and corrosion-resistance. With those unique features, it could be applied under high temperature workshops and civil constructions. Stainless steel window screen is used for high temperature workshops and civil constructions.